8tracks, the profitable underdog in the music streaming industry, has added new features to it’s offering today by announcing better tools for users that create playlists, a real-time notification stream and improved discoverability for listeners. 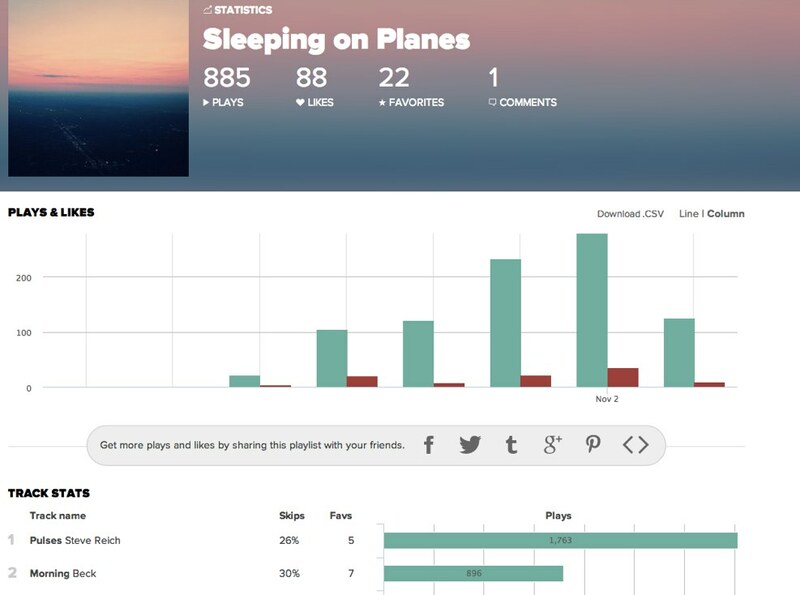 Users that create mixes — DJs, as 8tracks calls them — can now view detailed analytics for the first time that show how far listeners make it into mixes, how many plays or skips a song in a mix gets, and more. DJs also get a new real-time notification feed for interactions from listeners, so they can see how their mixes are performing over time and interact with the community better. For those simply listening to music, discoverability has been improved. To help listeners find new music, 8tracks now learns users’ taste over time, and surfaces tags that are relevant to those that listeners frequently search for. 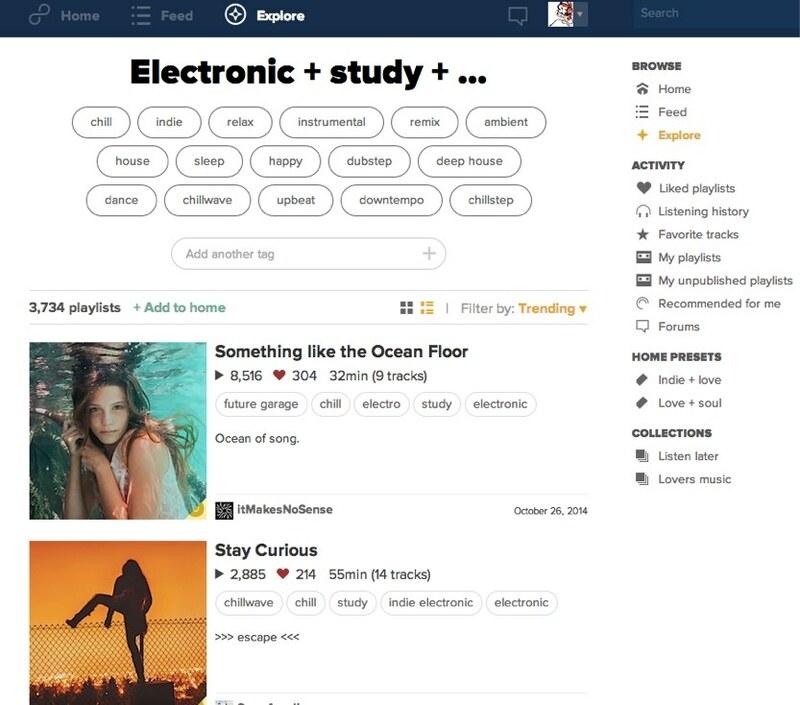 8tracks, which is free but ad-supported, was founded in 2008 and is a profitable music stream service boasting over 1.7M monthly active users.